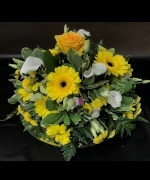 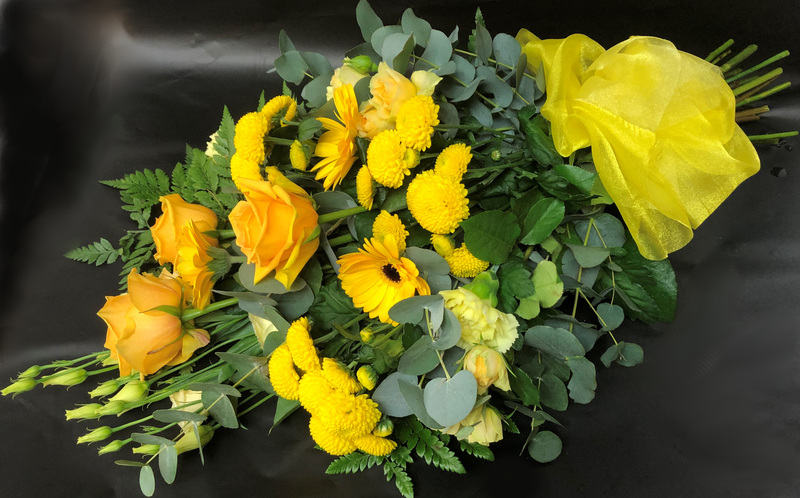 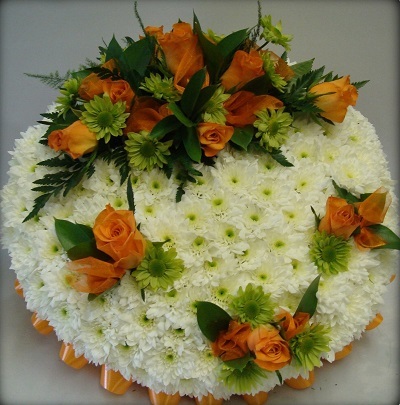 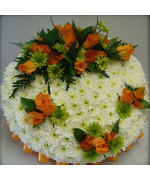 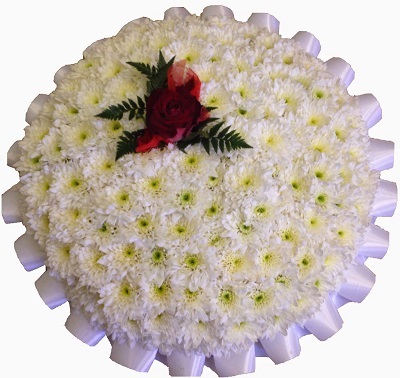 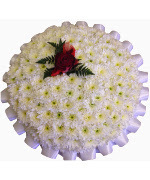 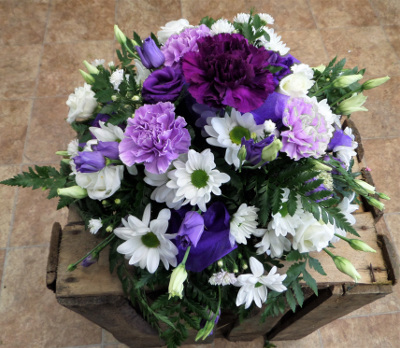 Posy and Sheaf Funeral Flower Tributes. 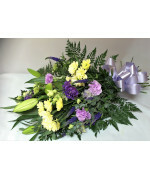 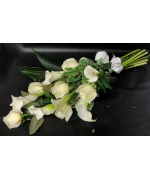 A beautiful posy or sheaf is a simple but poignent way of expressing your feelings. A sheaf of tied seasonal flowers - please state your preferred choice of colours. 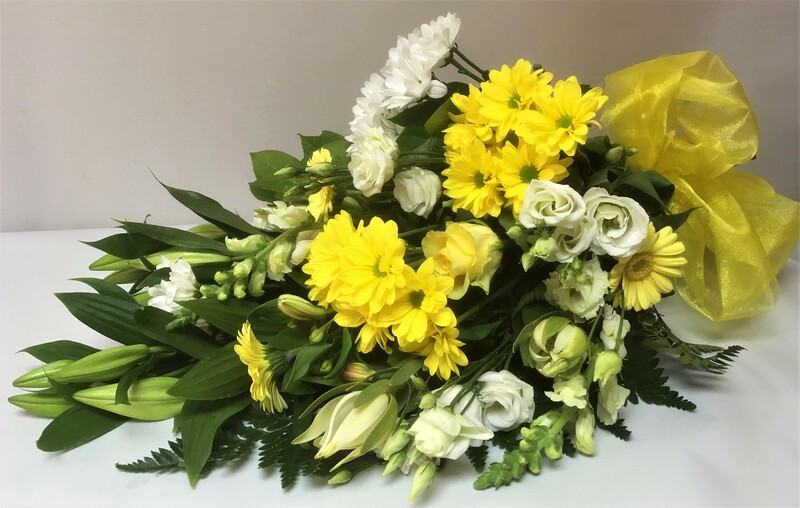 A sheaf of mixed seasonal flowers in yellow and white with complementing foliage. 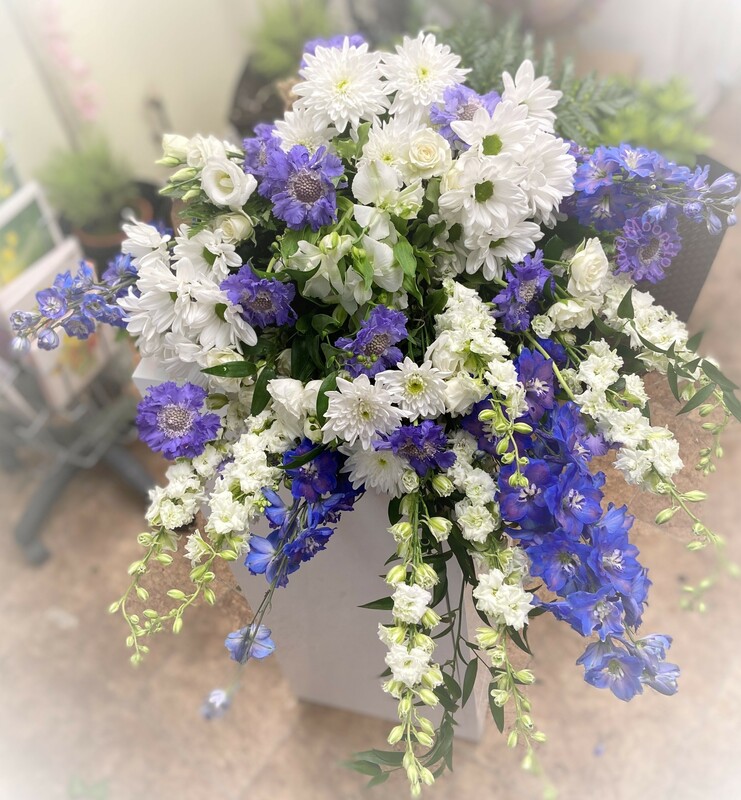 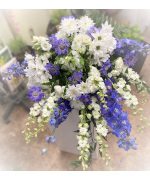 A sheaf of mixed seasonal blue and white shades. 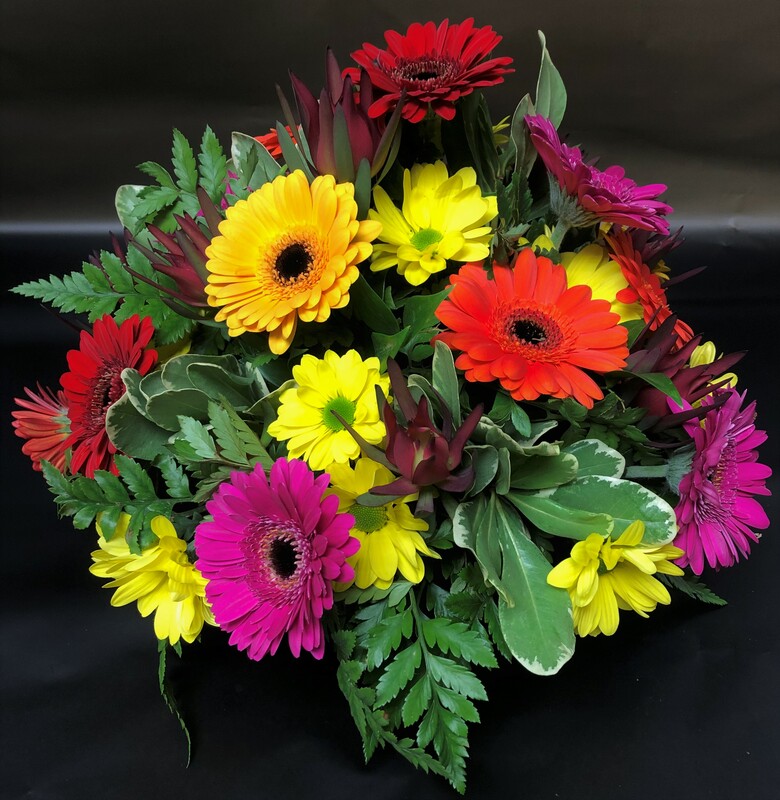 A mixed seasonal selection of vibrant colour flowers. 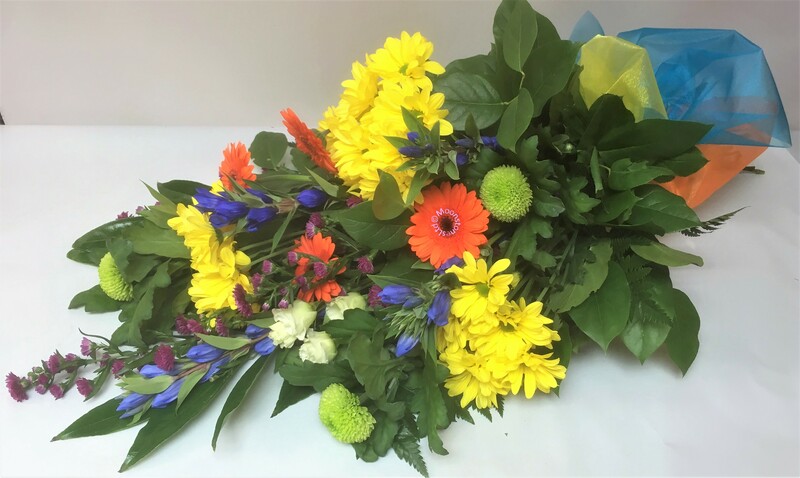 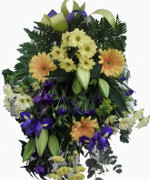 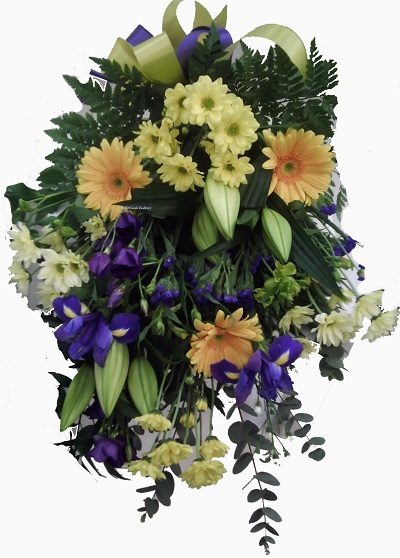 A tied sheaf of mixed seasonal flowers in blues, yellows and creams. 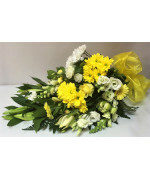 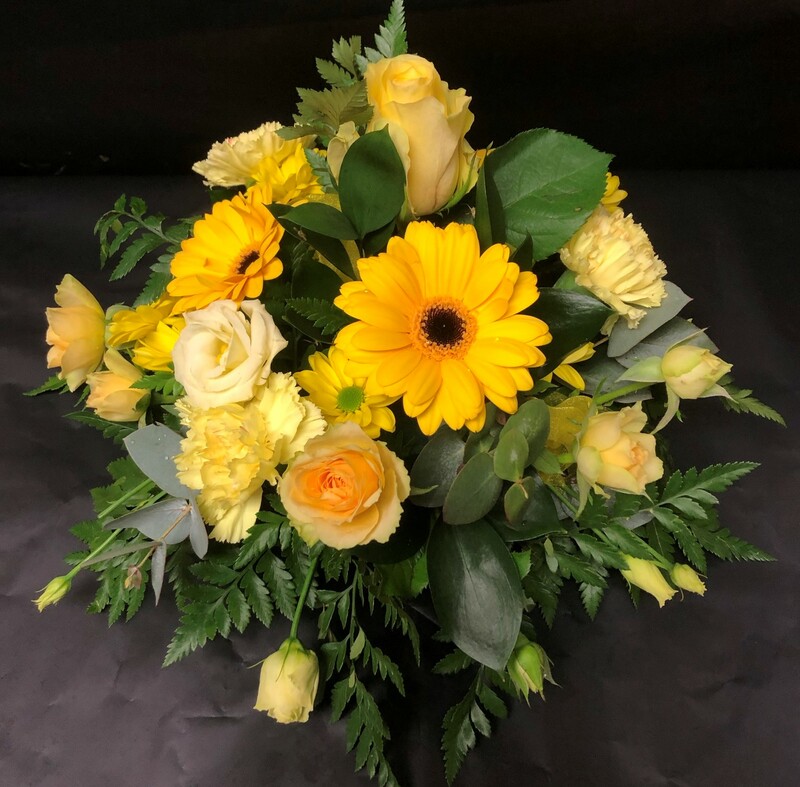 A tied sheaf in gorgeous shades of yellows and creams in mixed seasonal flowers. 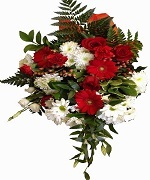 A tied sheaf of mixed seasonal flowers in red and white. 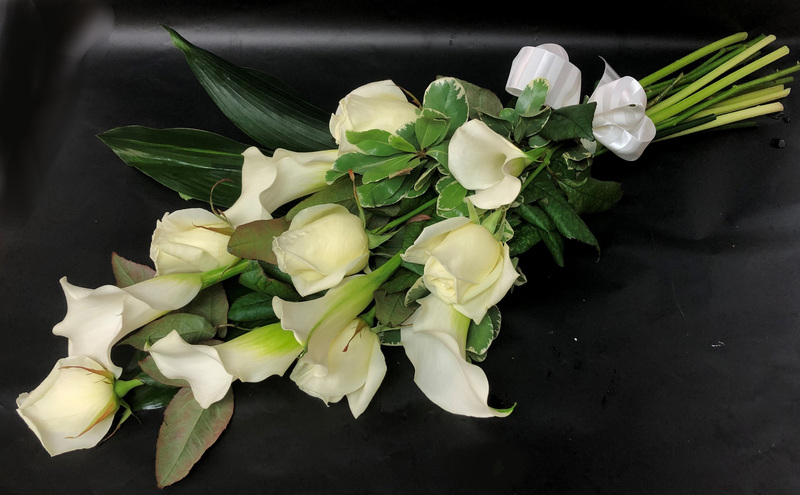 Roses and Callas tied with some foliage. 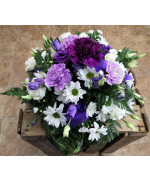 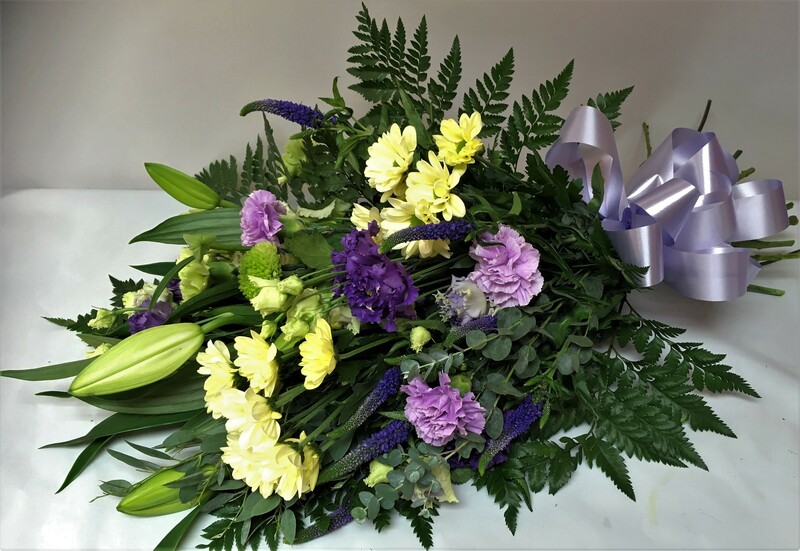 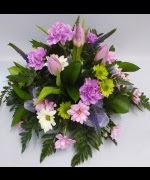 One of our most requested colours, this posy is a mix of seasonal purple, lilac and white shades. 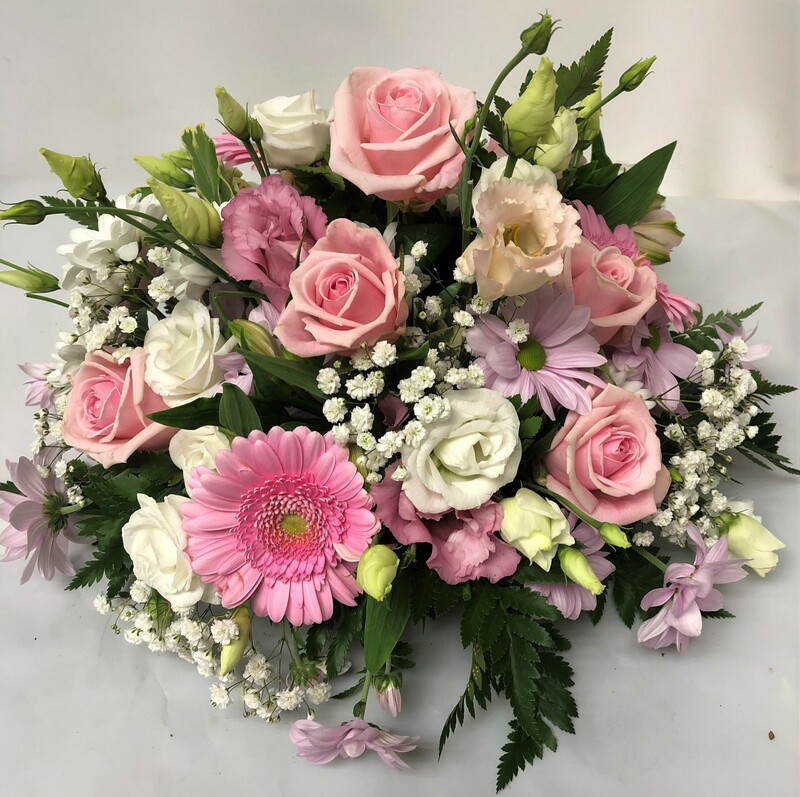 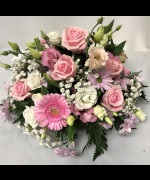 A posy of seasonal mixed pink and white flowers. 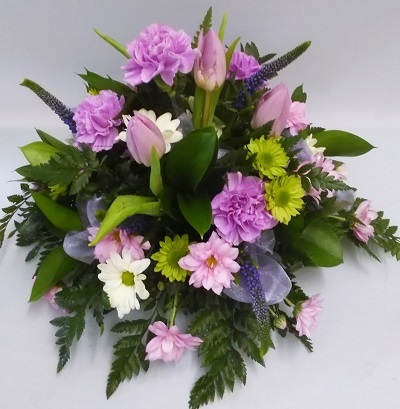 A lovely seasonal mix of lilac and green. 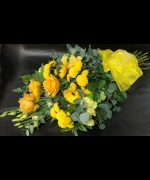 Mixed seasonal shades of yellow with a touch of green.